Are you an adventurous spirit? Rent a SUV is the perfect choice to test yourself! 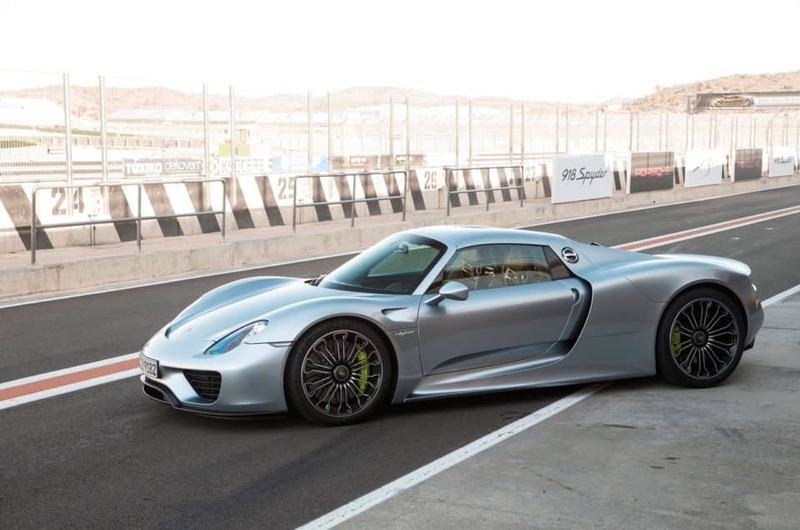 Italy Luxury Car Hire is proud to provide you a wide range of fantastic SUVs among very famous brands like Lamborghini, Maserati, Land Rover, Porsche, Mercedes, Audi, BMW, Bentley and Alfa Romeo. Make your italian holidays unique and rent a SUV from us! We ensure an impeccable service, in fact, we can deliver your 4×4 wherever is more comfortable for you ( for example to the airport, to your house or to your hotel). Moreover, our professional operator will explain to you all the features of the vehicle in detail and if you have some specific questions or request, do not hesitate to ask. All our services are exclusively directed to the well-being of our special clients. Choose a SUV rental in Italy in order to discover all the italian beauties in the maximum comfort and safety. Imagine to drive your SUV between cities like Rome or Milan, hills in the Tuscany region, mountains in the North, lakes like Lake Como or Lake Garda, beaches in Amalfi Coast or in the French Riviera. You will surely enjore more your italian holidays aboard a 4×4, not only because you will see magical places but also because abord your SUV you will feel new special thrills. There are a lot of things to do in Italy: from astonishing landscapes to historical monuments, to churches and buildings. From beautiful places to exclusive Michelin starred restaurants where you can taste the delicious italian cuisine and drink good wine. So you just have to pick up a SUV rental and find out all of this attractions for yourself. Let’s start the list with the newest and first SUV of a luxury car manufacturer: Lamborghini. They made an extraordinary vehicle able to satisfy every need. 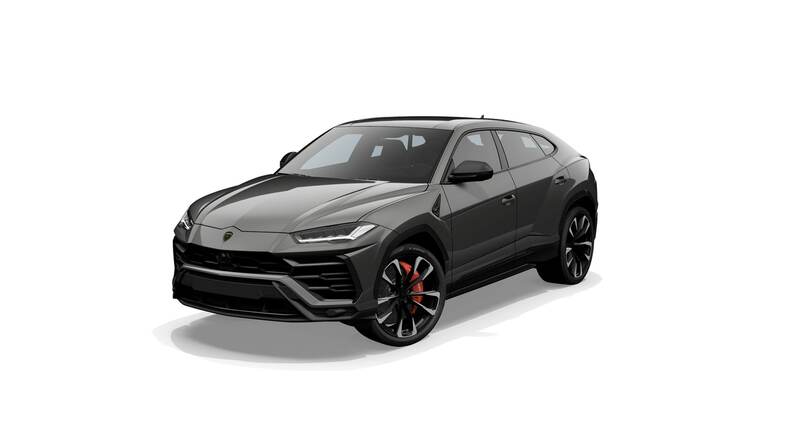 The Lamborghini Urus will give you new emotions. It integrates a V8 bi-turbo engine with a maximum power output of 478 kW / 650 HP, the best weight-to-power ratio on the SUV market. For this reason, Urus’ performance level is unrivalled. The 8-gear automatic transmission, together with the permanent 4-wheel drive system with active torque vectoring, enable the driver to perform exceptionally on every occasion and in every situation. Then we propose you the Maserati Levante. It has an elegant Italian style which has been meticulously crafted and its race-bred energy makes longer journeys more luxurious. The interior of the Levante gives a liberating feeling with all the space available. Continuing with the list, we have the special Bentley Bentayga, which combines technology, speed and power in order to offer a fantastic driving experience. The Bentley Bentayga has an extraordinary powerful W12 engine, with a top speed of 187 mph (301 km/h). All this power is accompanied by elevate control thanks to its new optional carbon ceramic brakes. 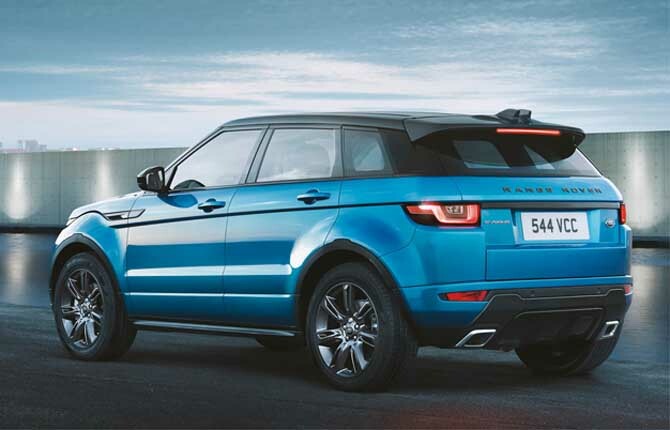 About Land Rover, we propose you a wide range of models: the Range Rover Evoque, which has the state of the art All-Terrain Progress Control (ATPC) that enables you to maintain steady speed when you are driving in challenging conditions. Be it tarmac, gravel, sand or snow the ATPC helps you have more control in forward and reverse gears. The Range Rover Sport combines luxury, desirability, refinement, comfort and genuine 4×4 capability. With its fully adjustable air suspension and sophisticated four-wheel-drive system, it’ll go farther off road than most of its rivals, but it also handles keenly on road. 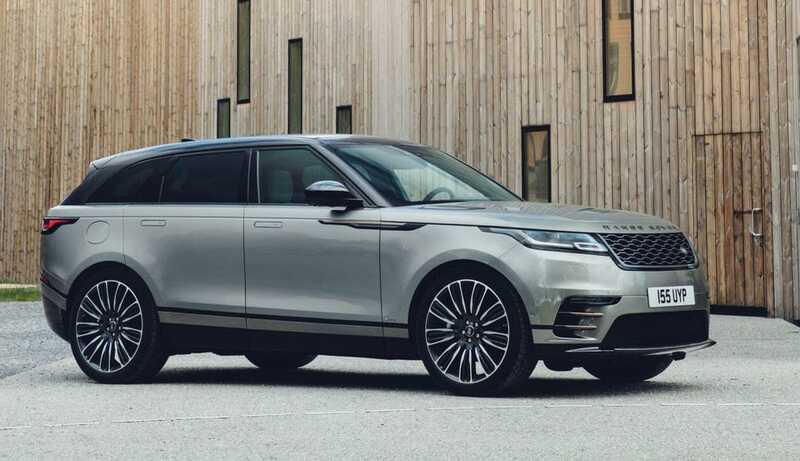 The Range Rover Velar is a luxury performance SUV who has won World Car Design of the Year at the 2018 World Car Awards, in front of a jury composed of 82 motoring journalists from 24 different countries. This model has a distinctive design both inside and outside, which is why it gives a greater impact. It is drawn up for 5 seats and internally there are a lot of modern and useful technologies. The Range Rover Vogue is a super balance of refinement and capability. It features Dark Atlas grille surround, Atlas grille mesh and ribs while the interior of the Rover consists of such refinements as Perforated Oxford leather seats. Changing brand, we propose you the Porsche Macan, a brilliant SUV that blends both practical space and sports car pace well. The main highlight of the Macan is its 2.0 liter (1984cc) 14 turbo v6 engine with a top speed of 156 mph, It has a horsepower of 340 at 5,500 rpm and a maximum torque of 339 at 1,450 rpm. About the same brand, we have the Porsche Cayenne. The Cayenne might be large for a Porsche, but it’s not as practical as some other big 4x4s because there’s less shoulder room and it forces a central rear passenger to straddle a lump in the floor. About Mercedes we propose you three different SUVs models: the Mercedes GLC, a luxury compact SUV imbued with sensual purity.The assistance system, also known as the “sensor fusion” has the ability to analyzes complex situations, due to improved peripheral sensors and identify dangers in the road traffic more effectively for you. 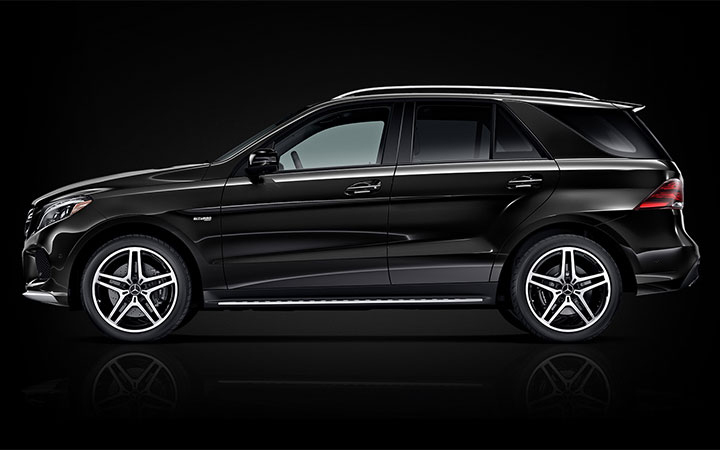 The Mercedes GLE, which takes cues from the outgoing M-Class and boasts comfortable seats up front, with plenty of room in the back for adults—although we’d hesitate to stuff three in the back for a long drive. 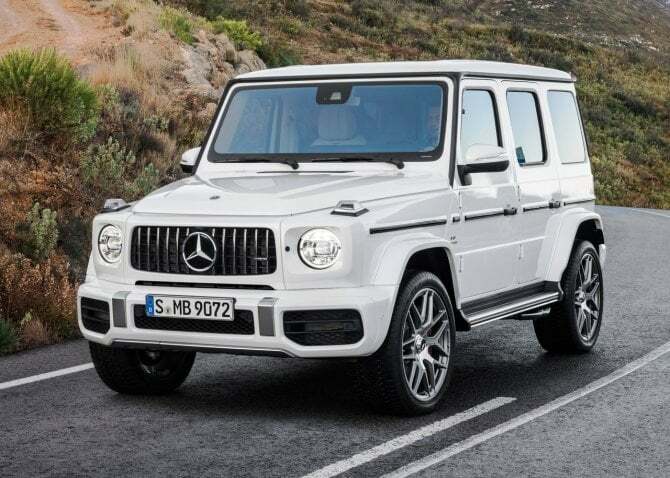 The Mercedes G63 AMG, which has an imposing bodystyling, the incorporated “V8biturbo” lettering on the flanks, an impressive radiator trim. Some of its features are: more agility in control suspension, ECO start/stop function, off-road, ride control. Then we move on another brand: Audi. 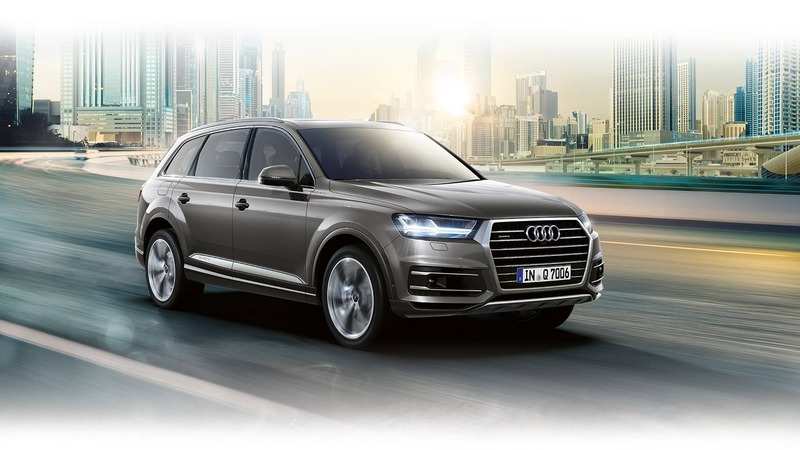 The Audi Q7 is a striking mid-size crossover SUV with a special and elegant exterior design which makes it a car you can use in every situation. Internally it has a lot of space so it can be useful for families and groups(there are seats for seven people). Thanks to the 3.0 TDI engine the SUV accelerates at an impressive 6.3 seconds from 0 to 100 km/h. About BMW we have the BMW X5. Its driving dynamic allows the perfect contact with the road, and gives you the highest comfort in any terrain and at any speed. The top of the range resides in the eight-cylinder petrol engine BMW TwinPower Turbo, with two parallel turbochargers, Valvetronic, Doppio Vanos and High Precision Injection. 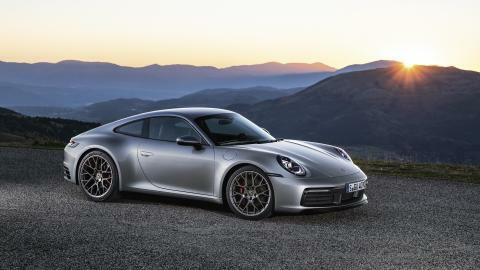 With its 330 KW it goes from 0 to 100 km/h in 4,9 sec. 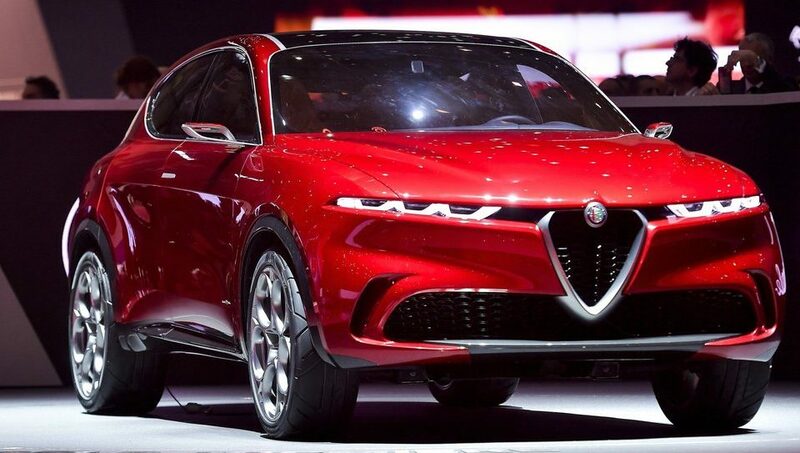 Finally, we propose you the Alfa Romeo Stelvio, with an ascertained blend of inventive innovation, advanced engineering and an intense engine, this exceptional SUV is set up to take you wherever you want to go. SUV rental in Italy await you. Get a quote!